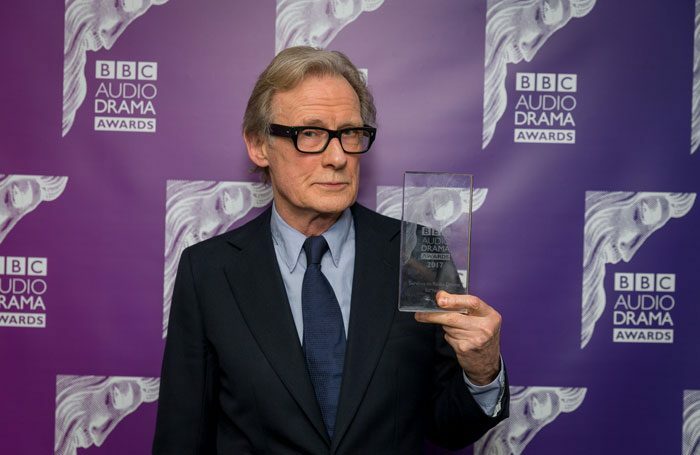 Bill Nighy has been honoured with a special award for his services to radio at the BBC Audio Drama Awards, which also saw wins for performers including Danny Sapani and Christine Bottomley. Nighy was presented with the special award for services to radio drama by Amelia Bullmore at a ceremony held at BBC Broadcasting House in central London. His radio credits include The Lord of the Rings in the 1980s, Anthony Minghella’s Cigarettes and Chocolate, and Private Lives, in which he starred with Helena Bonham Carter. Sapani and Bottomley won best actor and actress in an audio drama, for their performances in A Raisin in the Sun and The Sky Is Wider respectively. 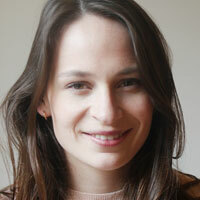 Valene Kane picked up an award for best supporting performance, with Lee Rufford winning best debut performance for The Loneliness of the Long Distance Runner. Playwrights James Fritz and Al Smith both took home awards on the night. Smith’s Life Lines won him best audio drama (series or serial), while Fritz’s Comment is Free won best radio drama script by a new writer, and the overall best radio drama script prize. Other winners included Linda Marshall Griffiths, who won best audio drama (original single) for The Sky Is Wider, and The Archers, which was given an outstanding contribution award. BBC director of radio Bob Shennan said the “impressive” list of winners highlighted the range and uniqueness of audio drama. “It’s evident the genre attracts high calibre talent and there’s a fantastic audio drama community right across the UK, producing world-class content for the enjoyment of millions,” he said.